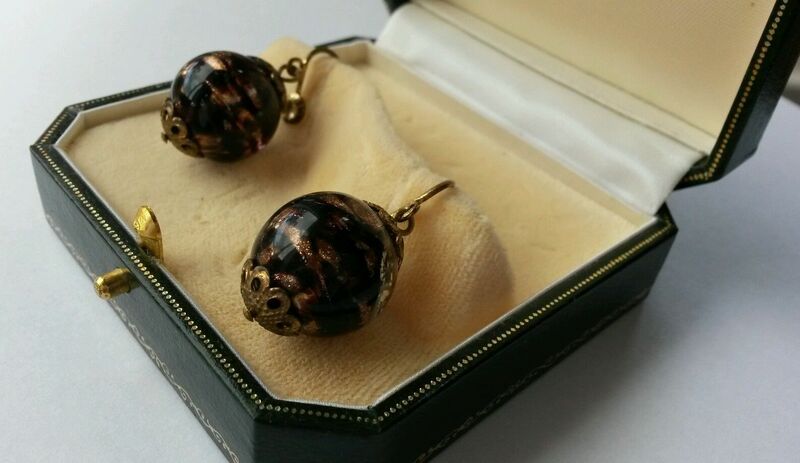 Here we have a gorgeous strand of Vintage Italian Murano Glass beads. In everyone’s favourite; blue and white. I think these are exquisite. Beautifully made, each bead unique and individual, capped with a sweet little gilt fixture, and then hand knotted in silk in between, in pristine condition. Murano is a little collection of islands, just to the north of Venice, Italy, famed for its glass making. In 1291, all the glass makers in Venice were forced to move to Murano due to the risk of fire, and the tradition of bead making began. The glass makers soon became highly revered, and were allowed to wear swords, and marry into the nobility. 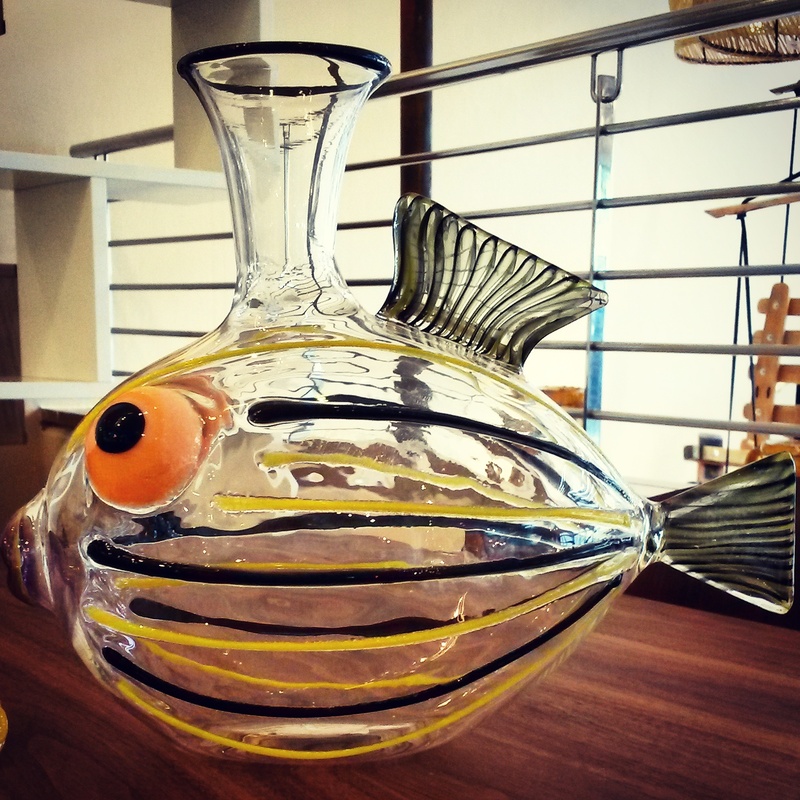 Murano glass is highly collectable, and sought after. This colour is rare. This gorgeous necklace is the perfect summer accessory, would look fabulous with white linen. Available to buy here in my eBay shop, or directly via Paypal. You won’t be disappointed – it’s amazing!